A new firmware update for Nikon D800 / D800E now available for download online. 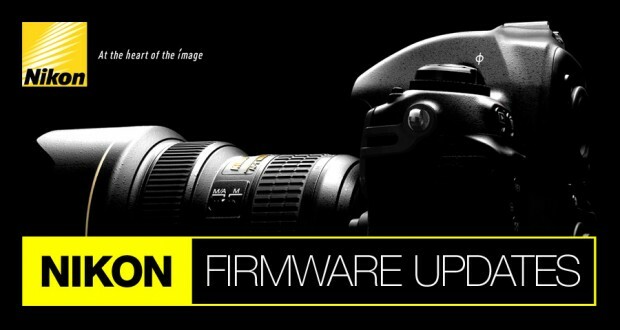 This is one of major firmware update for D800 / D800E. 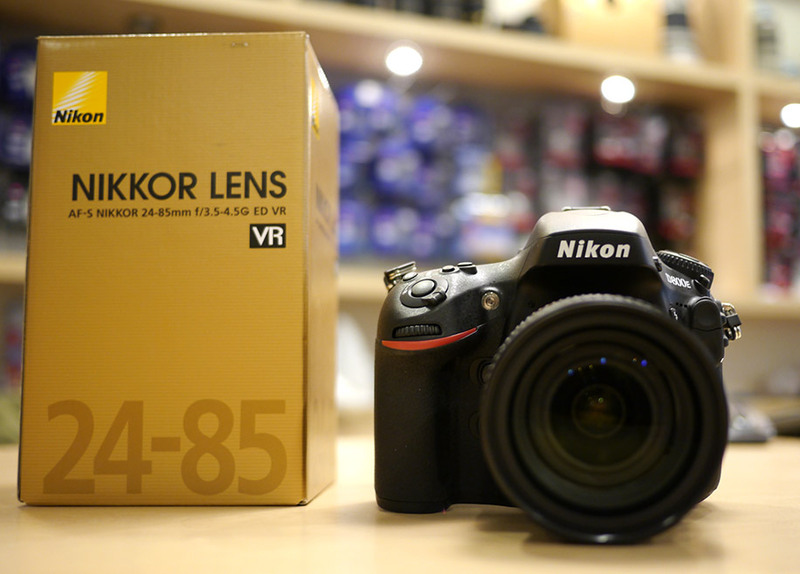 The instant saving on Nikon D800E will end in 2 days, you can save $300 off on Nikon D800E until February 1, 2014. This instant rebate will not be extended. Nikon has just announced the Nikon Df retro full frame camera. 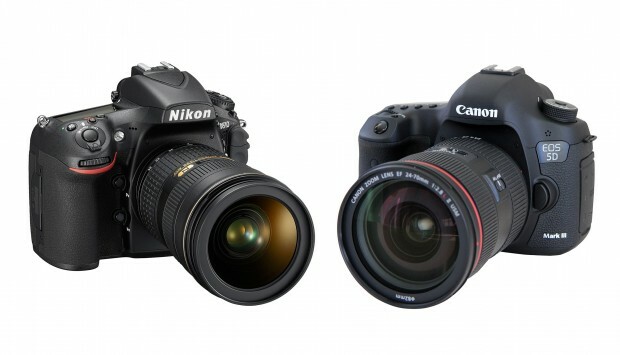 Here is the specs and size comparison of Nikon Df and Sony A7/A7R, Nikon D800. 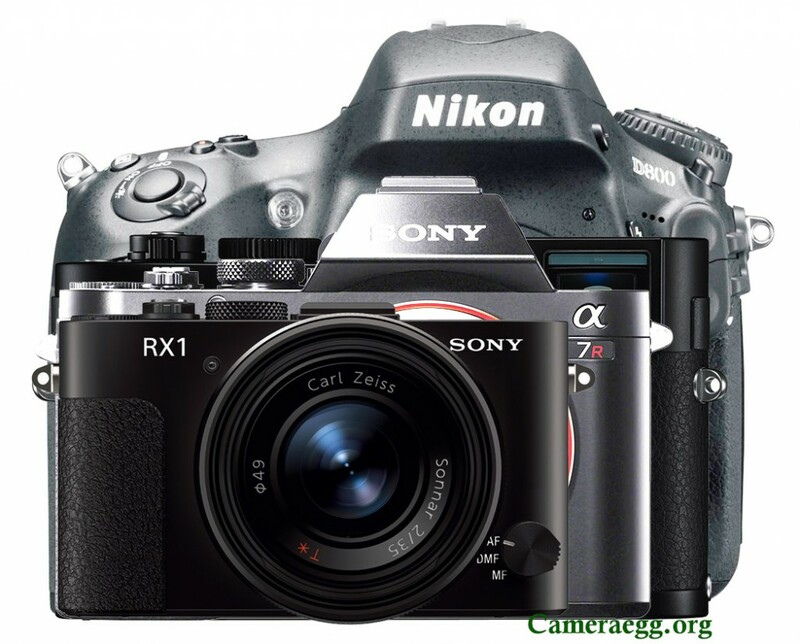 Sony just announced the A7 and A7R full frame mirrorless cameras. 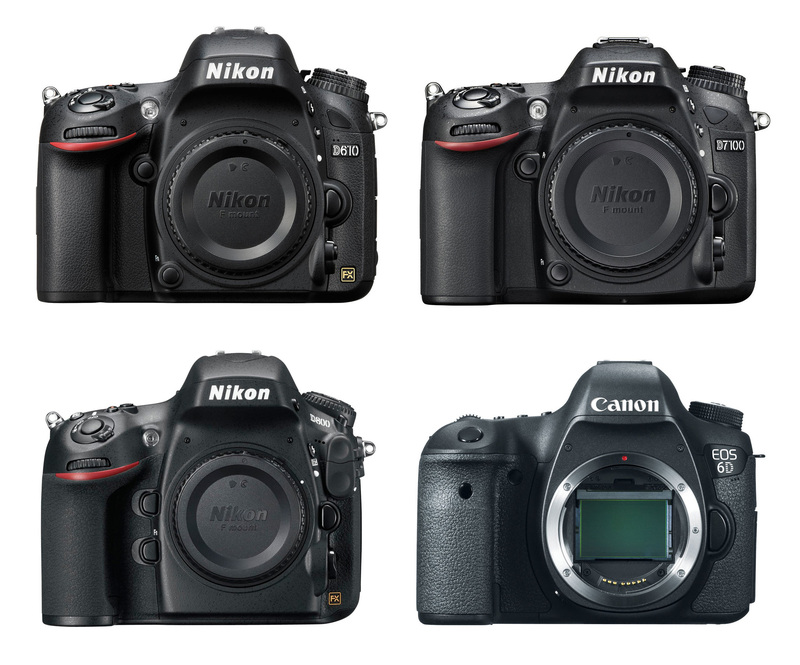 Here is the specs and size comparison of Sony A7/A7R, RX1, Leica M, Nikon D800. 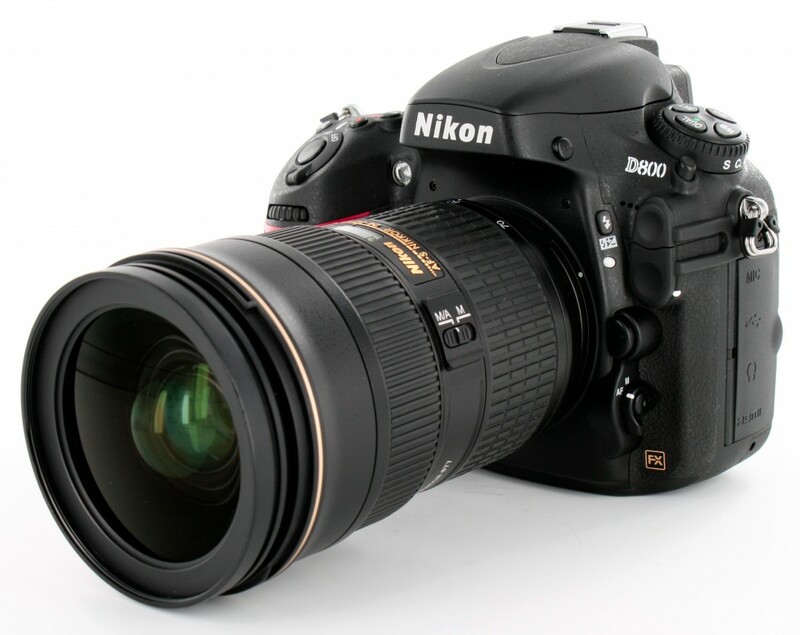 The Nikon D800 is a great professional camera released in 2012, and people usually take care of D800 as their baby. 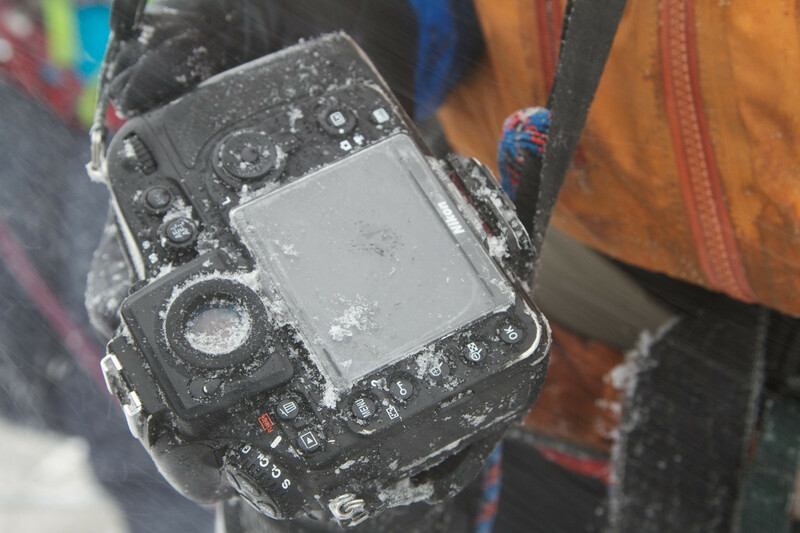 Photographer Alexandre Buisse was shooting with his Nikon D800 in very cold weather for 4 hours. 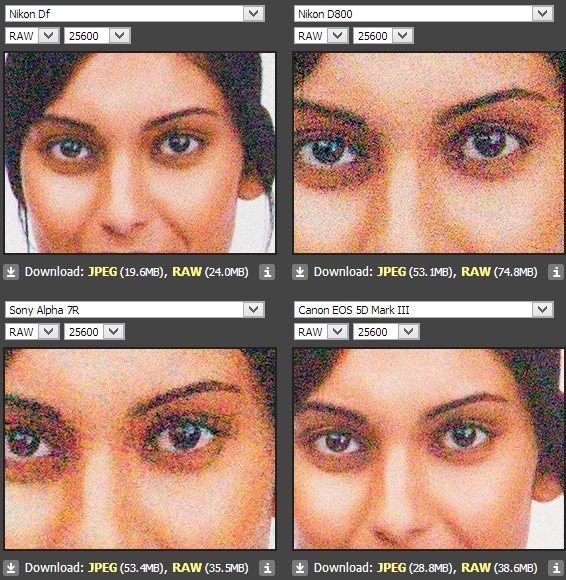 Amazingly, the camera continued to function.